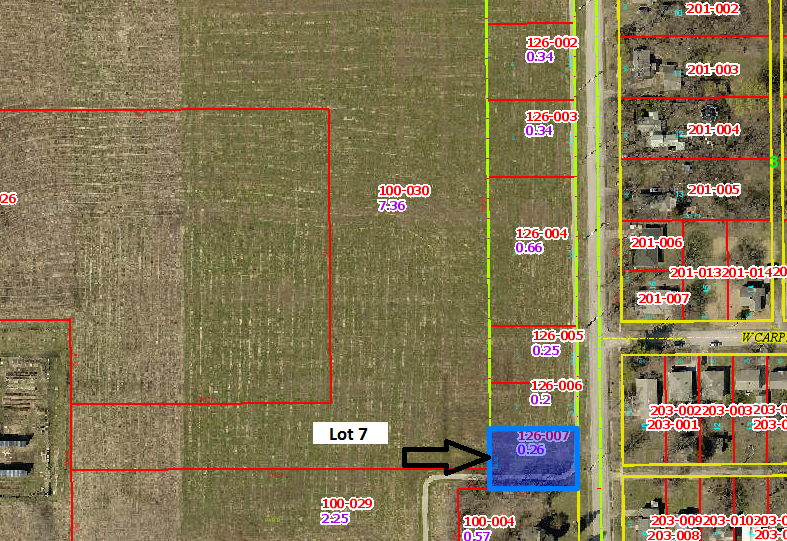 A newly created and platted 7 lot subdivision of Fairfield’s north side. This site would be ideal for low to moderate priced new construction. Continued subdividing residential lots to the west is intended. Frontage- 113.3 ft. x Depth- 130 ft.